Nandanik Dance Troupe is a Pittsburgh-based 501(c)(3) non-profit organization that seeks to promote, propagate, and preserve Indian classical dance styles in USA. Our goal is to spread the beauty and richness of Indian dance and music so that it transcends all barriers and creates an awareness that helps to spread global harmony and understanding. Our mission is to promote and exhibit the richness of Indian culture and heritage through performances incorporating various Indian dance forms especially the classical dance styles of India, and to disseminate the traditional art, music through performances, lecture-demonstrations, and active participation and interaction of the audience and the performers. Nandanik Dance Troupe fosters international understanding of diverse cultures through active participation in community activities and events, through creating awareness of Indian culture and supporting its acceptance, and through understanding as well as intermingling of diverse cultures and ethnic values. 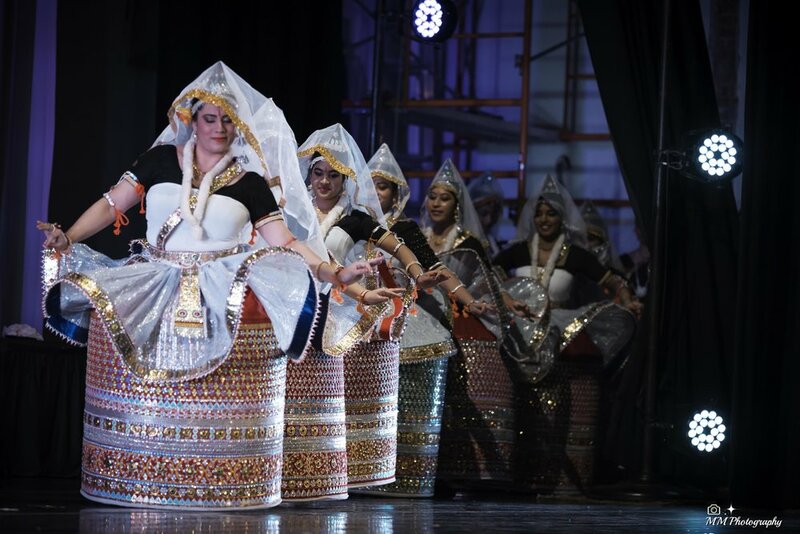 Nandanik Dance Troupe strongly believes in reaching positive values in the community that build spirit, mind, and body, and welcomes every one to enjoy Indian culture and heritage through various Indian dance forms.